Estee Lauder is in hot water with the Equal Employment Opportunity Commission (EEOC) for what they charge is discrimination against male employees. According to a new federal lawsuit filed yesterday on behalf of Christopher Sullivan, a father and Estee Lauder employee in Delaware, the $11 billion cosmetics company has a parental leave policy that doesn’t extend the same benefits to fathers as it does to mothers. The company’s parental leave policy grants six weeks paid leave for employees to take maternity leave, adoption leave, or primary caregiver leave. Secondary caregivers, the category dads fall into, can take two weeks of leave. 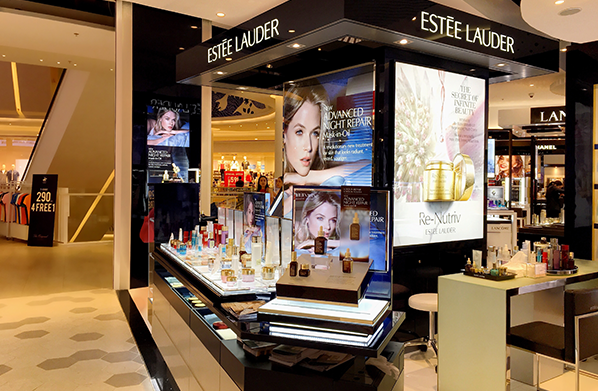 In addition, Estee Lauder offers a transition-back-to-work benefit of four weeks of flexible schedules for employees returning from parental leave. Secondary caregivers are exempt from this benefit though. When Sullivan applied for six weeks of paid leave when his child was born, he only received two weeks. “It is wonderful when employers provide paid parental leave and flexible work arrangements, but federal law requires equal pay, including benefits, for equal work, and that applies to men as well as women,” Mindy Weinstein, acting director of EEOC’s Washington Field Office, said in a statement. The EEOC released guidance on paid leave plans in 2015 that estalished parity between maternity and paternity leaves for time off for bonding with a child. Few companies provide paid paternity leave as a benefit to employees. However, maternity and paternity leave and family leave are increasing as tools to attract and retain good talent in a tightening job market. That is especially true in the tech world. It’s worthwhile to note that most American workers have access to some form of paid time off including sick time or vacation. There is no federal paid leave mandate, but under the Family and Medical Leave Act (FMLA) certain U.S. workers can take up to twelve weeks of unpaid leave per year. A handful of states – California, New Jersey, Rhode Island – offer paid family and medical leave and New York’s leave mandate is set to kick-in in 2018. Cities have also passed varying family leave policies. The challenge with paid leave policies overall is that time off can be uber personal and the needs of workers vary from case to case. Standardizing paid time off can be fraught with pitfalls. 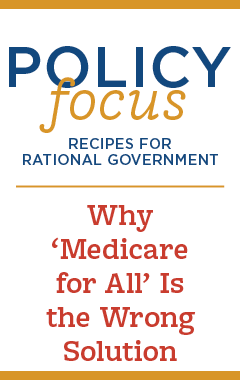 A one-size-fits-all approach, especially when government mandated, may end up being an ill-fitted solution for individual workers. It’s not surprising that companies are increasingly scrapping specific leave categories in favor of personal time off benefits (PTO), a bank of house that an employee can use for any number of reasons. We’ll track what happens with this case and how other companies with paternity leave plans respond.